Google Earth is one of the world’s most comprehensive 3D maps available. 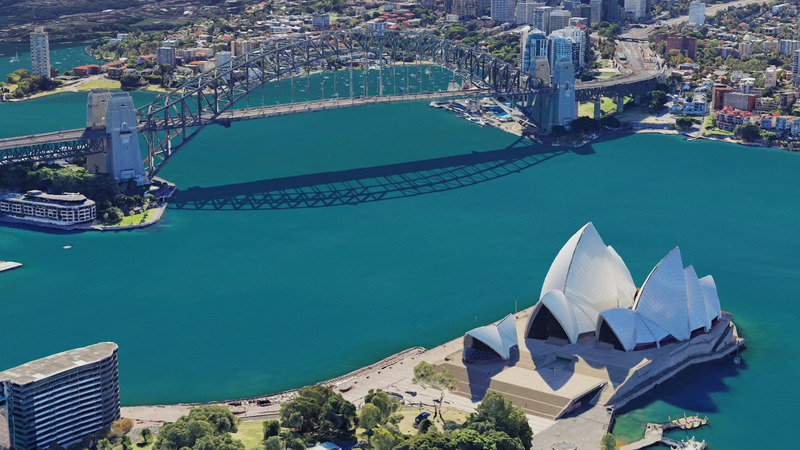 In addition to global satellite and terrain coverage, over the past several years we’ve been adding highly detailed 3D imagery of entire cities and towns, from the iconic architecture of cities like New York and Paris to views of landmarks like the Grand Canyon. 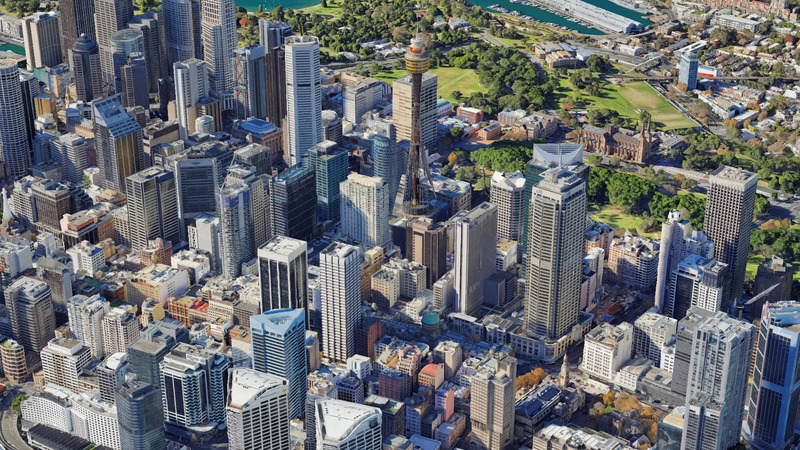 And now, we’re sharing 3D imagery of central Sydney, Australia! 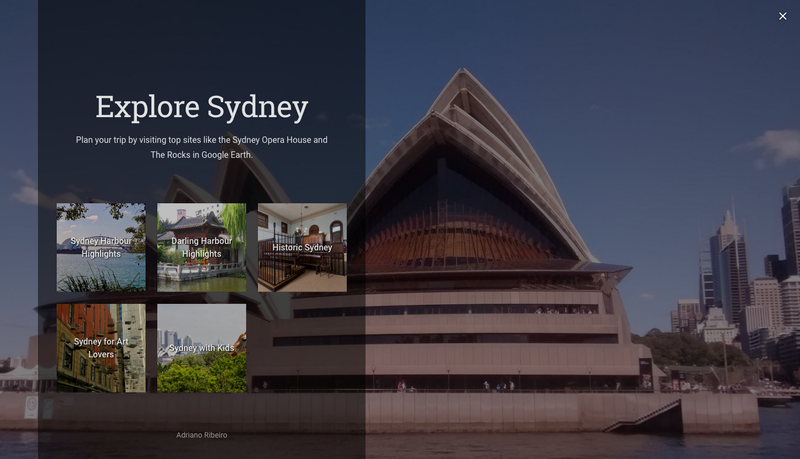 But 3D imagery of Sydney isn’t the only thing that’s new today. We’ve made many incremental improvements to our modeling process that, overall, help us achieve an even more precise 3D landscape. (You can check out this video to learn more about the process.) 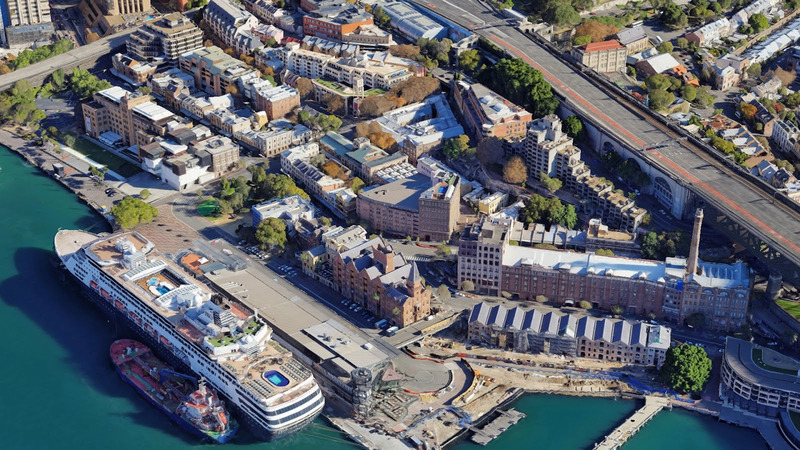 For a while now, parts of Sydney—sites like Sydney Harbour Bridge and Bondi Beach—have already been available in 3D. Expect to see this quality across all of our new Earth imagery. 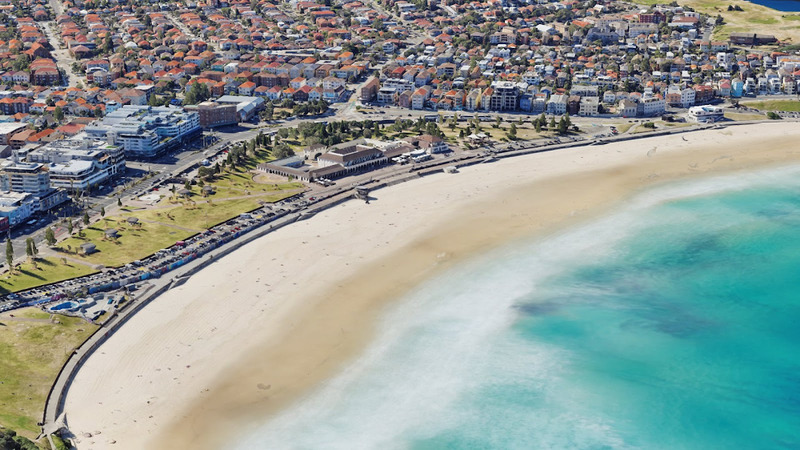 A view of Bondi Beach, one of Australia’s most popular attractions.